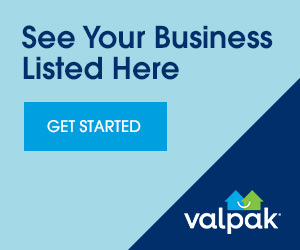 If you’re not healthy, then how are you going to enjoy all the incredible savings that valpak.com has to offer in Omaha, NE? We know maintaining the human body can be pricey, but hey, you gotta have it. So, print out these health and medical coupons for Omaha and surrounding areas and take care of yourself. Visit the local Omaha dentist, save on prescription drugs, get that eye exam you’ve been putting off and bring your overall health up to date. Valpak will still be here waiting for you to print and redeem all the other free, printable Omaha coupons that help you save money on the fun stuff after you put your health first.